For over 100 years, we have been building our relationships,product lines, and footprint so we can help more of our Delmarva neighbors. 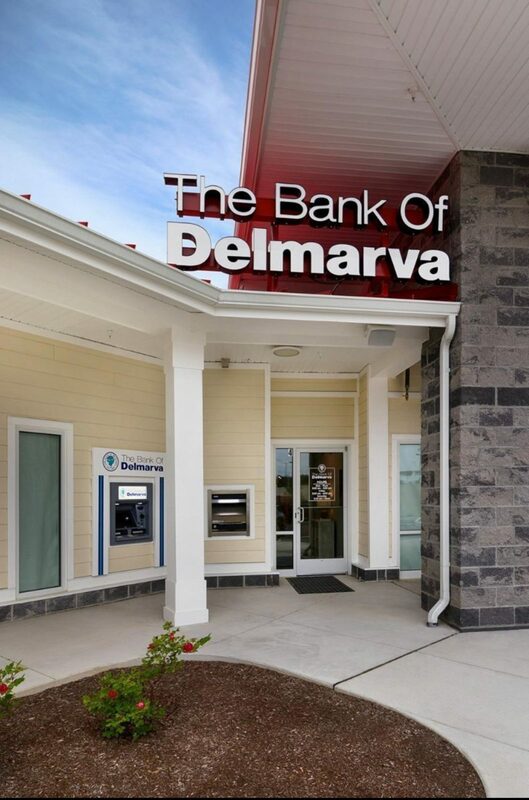 Our customer base extends East to West in the Delmarva Peninsula. We were determined to meet the needs of our customers by staying on top of trends and innovation. It is why we have partnerships within the residential and commercial sectors within three states. Our team of experts will work with you to help you find the right product for your building project. Because we service our local area, we invite you to come in and see our showroom and take samples with you. If you are unable to take that time, please look at our partner links for our brick, stone and stone veneer listed on our website. Once you have chosen what you would like, please call us and we can work with you on understanding your needs and placing your order. Trust us, Salisbury Brick Co. isn’t just for Salisbury, MD. If you live in or near one of these locations, Contact Us. We want to provide you the best experience and take the worry out of your selection process. We have the quality material you need and the expertise you are looking for.